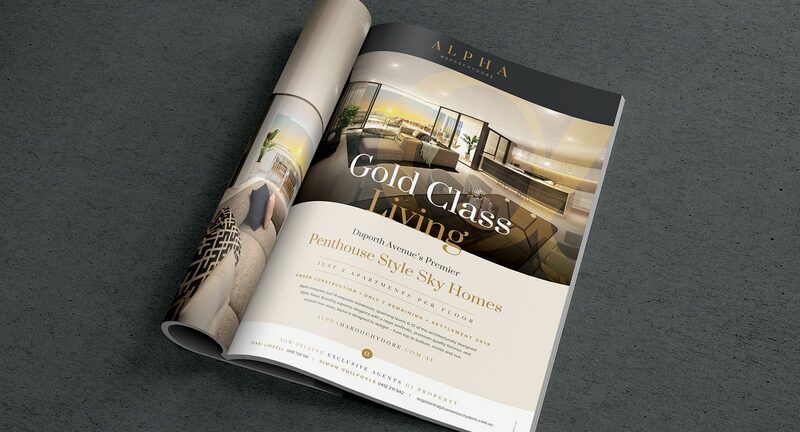 gold class penthouse style living. 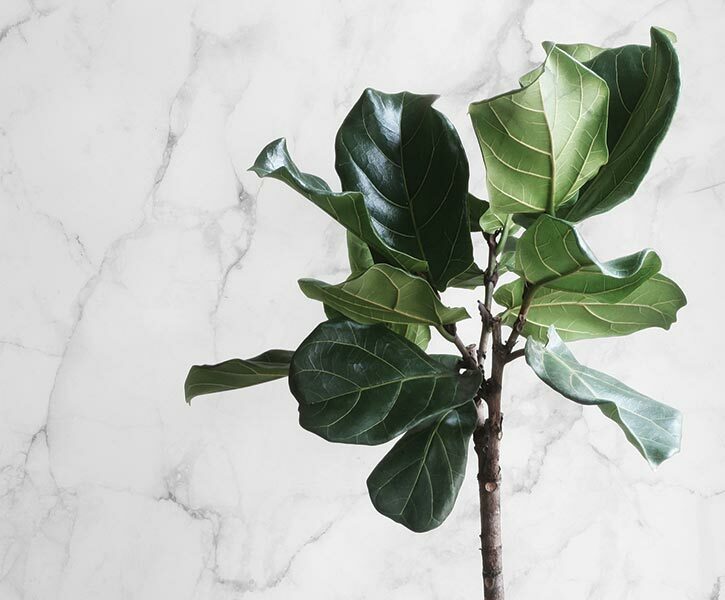 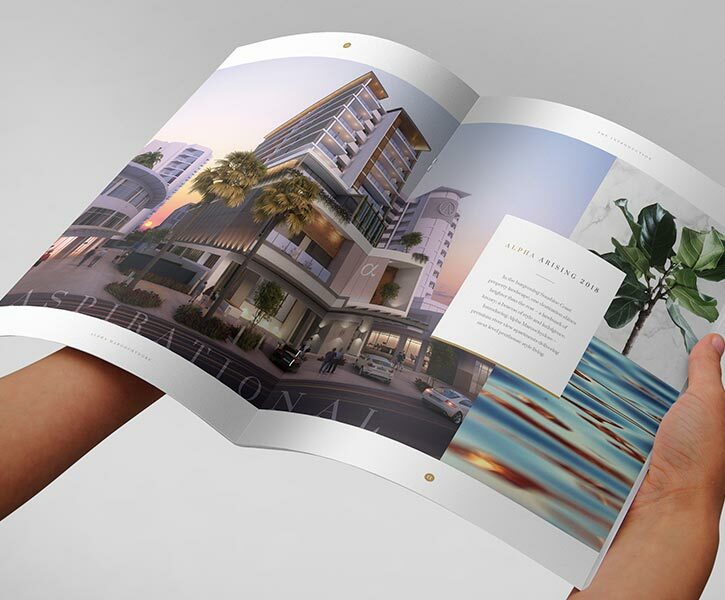 In the burgeoning Sunshine Coast property landscape, one destination shines brighter than the rest – a landmark of luxury; a beacon of style and indulgence. 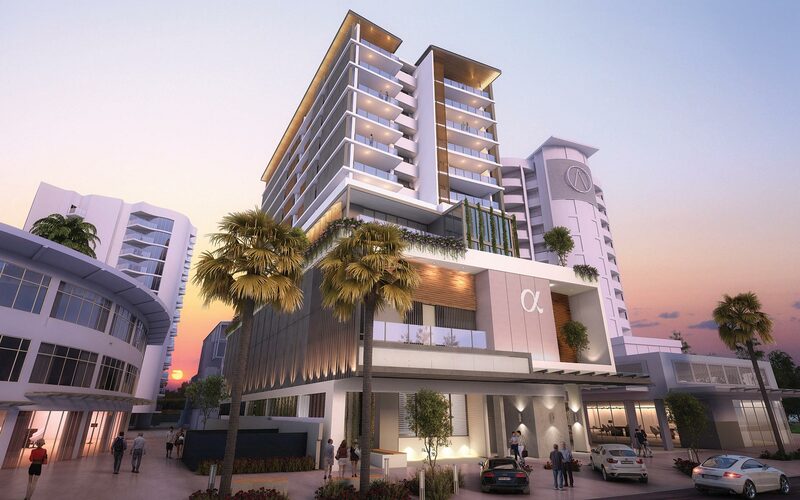 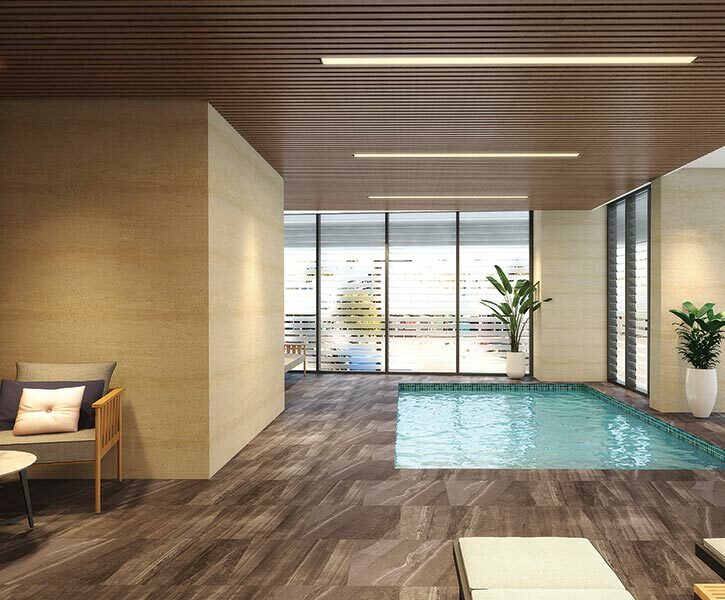 Introducing Alpha Maroochydore – premium river view apartments delivering next-level penthouse style living on vibrant Duporth Avenue. 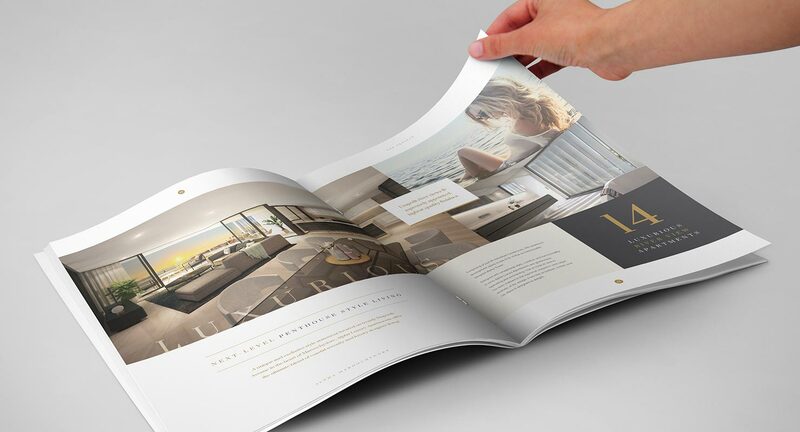 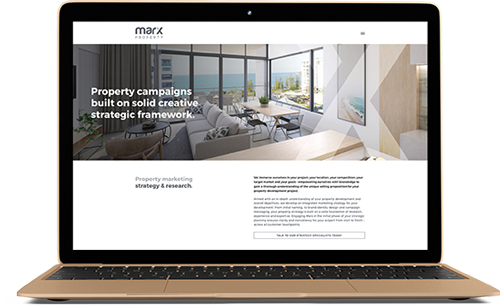 Marx was honoured to develop a creative marketing campaign for Alpha Maroochydore. 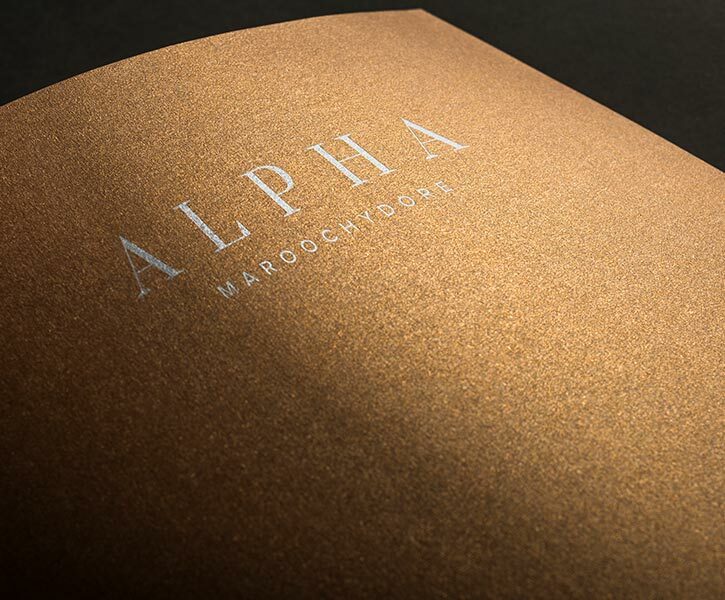 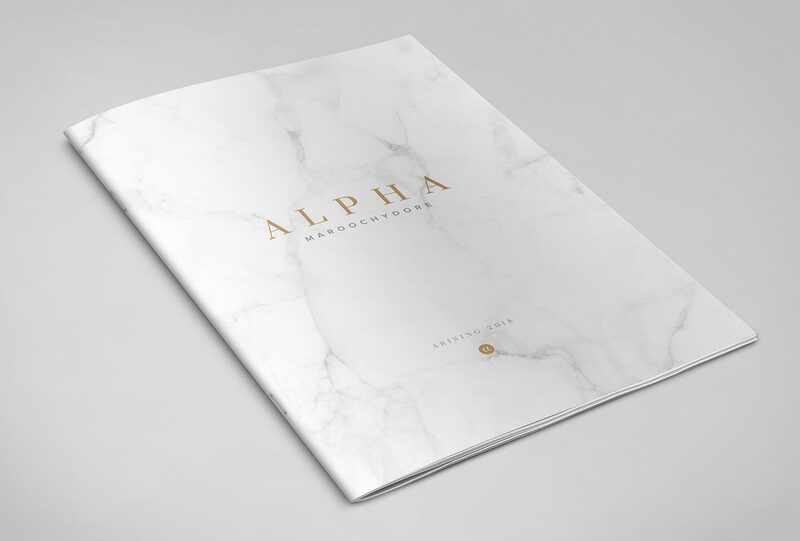 An exceptional development, Alpha called for a premium aesthetic to align to the supreme elegance of the offering. 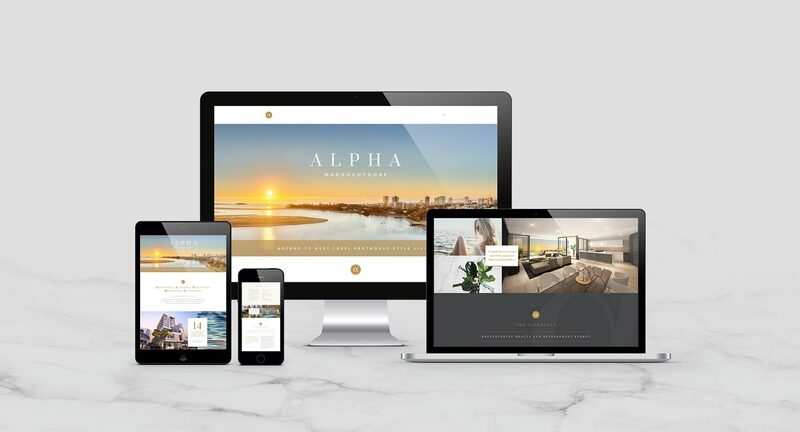 From head turning site signage to a deluxe, custom-sized marketing brochure and slick, responsive microsite, the Alpha brand is making its mark on the Sunshine Coast property market.